Social Media has become the single biggest influencing factor of our generation. From Instagram to Pinterest, there’s an app for everything your heart desires, and more. YouTube is one of the biggest platforms out there and has become infamous for launching careers — from musicians to TV personalities, and for many people this platform is their main source of income. Part of what makes YouTube so appealing is the intimate and genuine interaction between the poster and their viewers. People can make videos about literally anything – high-production visuals are are just as common as more candid home-made videos. 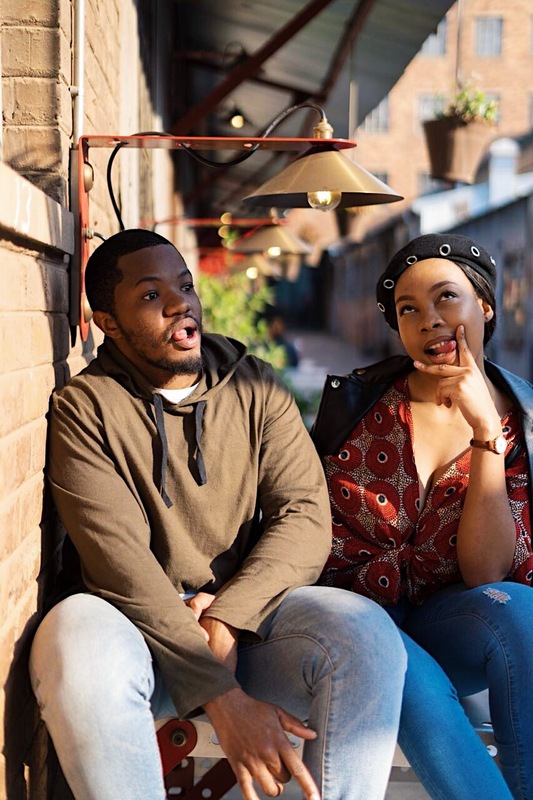 Two locals Zuni and Karabo took this intimacy one step further by creating a channel that focuses on them as a couple and their relationship. The couple has been together for 3 years, 7 months and 13 days. They created their YouTube channel in March 2018. We chat to them about their experience so far. What inspired you to start a video blog focussing on your relationship? Starting a channel was initially my idea (Zuki). I started thinking about it over a year ago because I watch a lot of YouTube videos and came across couples who posted videos about their relationship. I thought it was a cool way to grow and engage with our followers on a more personal level. We waited for the right time to start and thought it wouldn’t be such a bad idea to add it to our list of goals for the year. We’re also very fun people and are the best version of each other when we’re together, so we wanted to share that. We’re really hoping the channel grows even more so we can be able to inspire potential creators in our country. Do you think that this kind of representation is important? Yes, it’s very important because people aren’t the same. We all come from different backgrounds so they’ll only relate to certain bloggers, so our aim was to be relatable to our viewers. 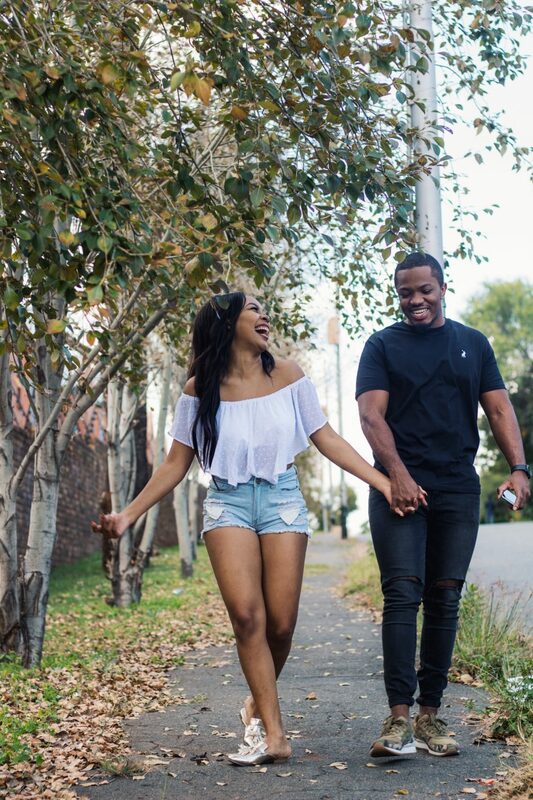 We also feel that it’s important to have a positive representation of young black love – especially with the current issues in our country for women, so we try our best to entertain our followers while keeping a positive representation. 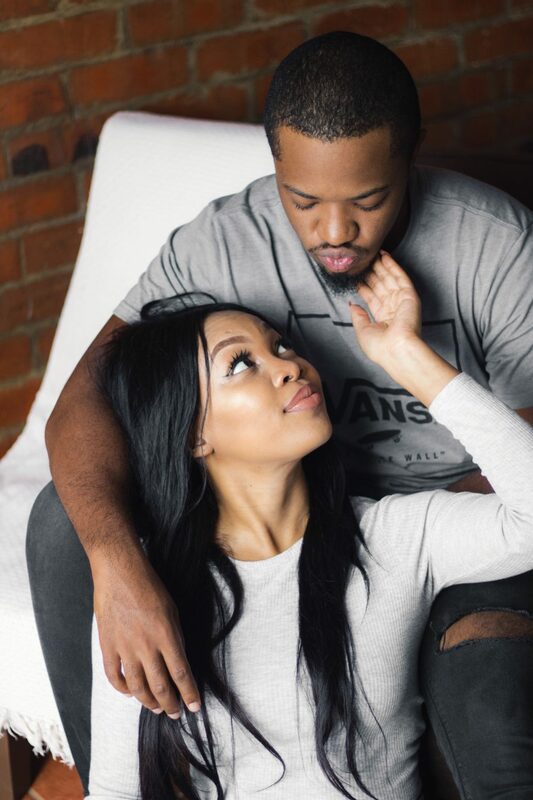 South Africa isn’t really the “go-to” place when it comes to dominant couples in the YouTube creator space and we’re hoping we can change that. People seeing that representation will just increase the diversity. Did you two have some anxiety about making the relationship public in this way? Not really! Our relationship was already public and the talk of the town at one point or another. Karabo likes to show me off so when you open up to people about one aspect of your life it opens room for them to have an opinion on it and we were already okay with that.